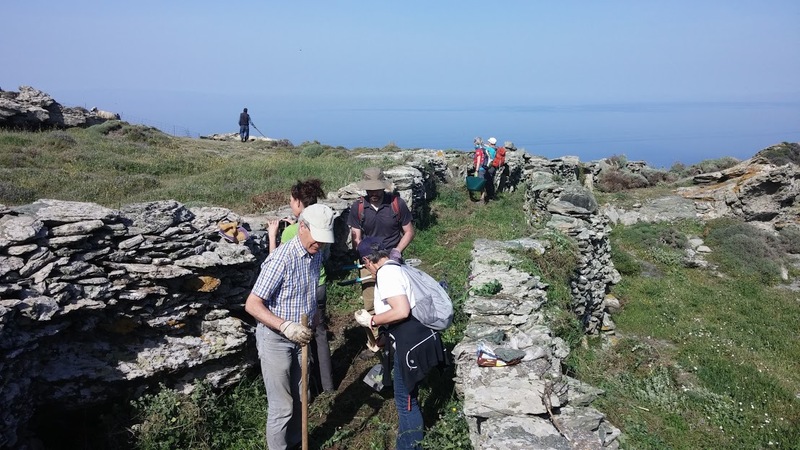 during which, Dutch visitors to Andros, supported by our volunteers, devote 6 hours per day to assisting in cleaning the trails in view of the start of the new hiking season. 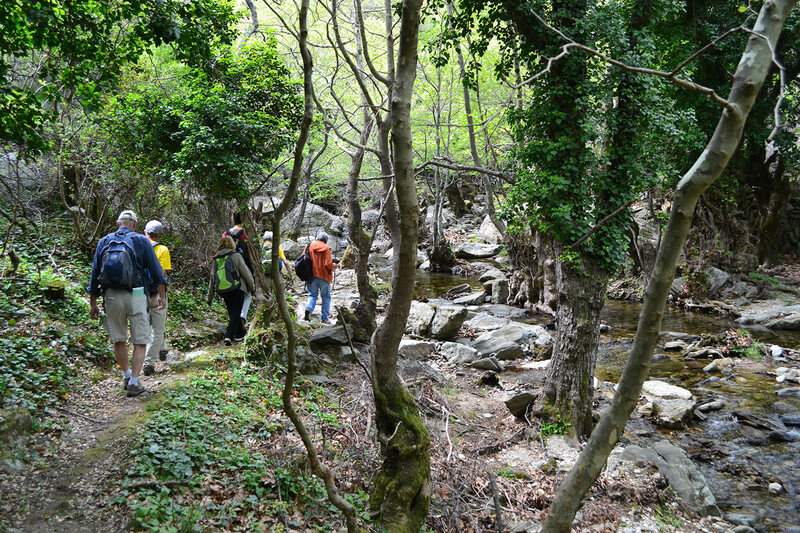 The first trip, in which nine people participated, took place last April, while in a few days, the second trip will begin with 19 participants. 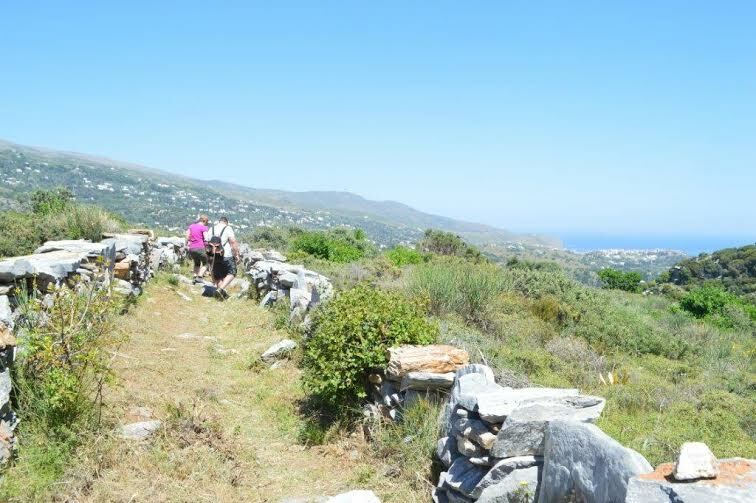 Ten-day trips of individual visitors for hiking along the certified “Andros Route” network of trails from April through June and from September through November with the participants staying in Gavrio, Batsi, Chora, and Korthi. Reservations for these trips are coming in steadily with visitors due to be arriving until the end of October. 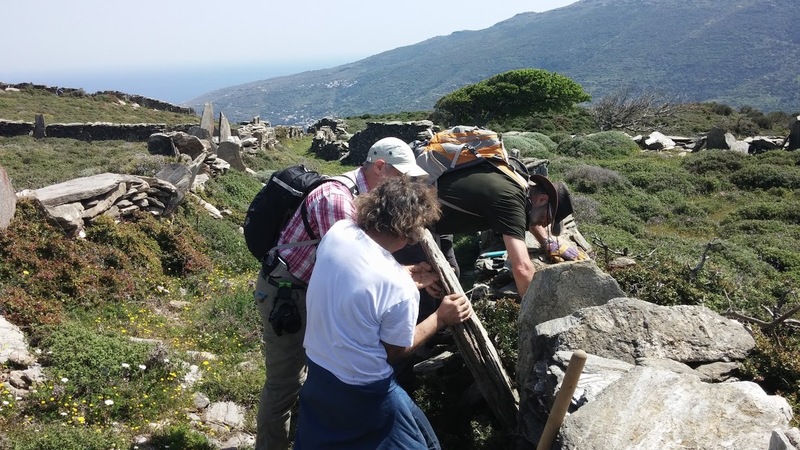 Our 16 friends-volunteers of different ages will travel and stay in Andros at their own expense. They will be in Andros from the 22nd to the 29th of October 2016 in Gavrio, Chora and Korthi. 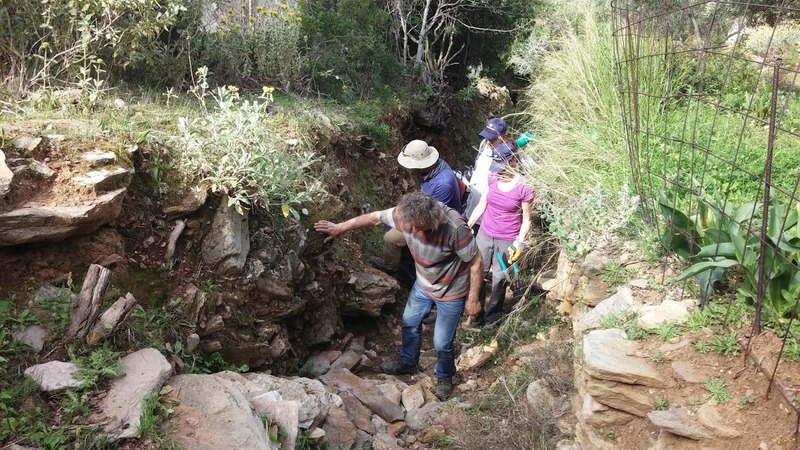 Further to their working on the island routes, the programme planned for them includes visits to cultural interest locations, meetings with associations, and tasting the local cuisine and products. They will visit all of the island municipal districts tending to the routes in the north, central, and south side of the island. 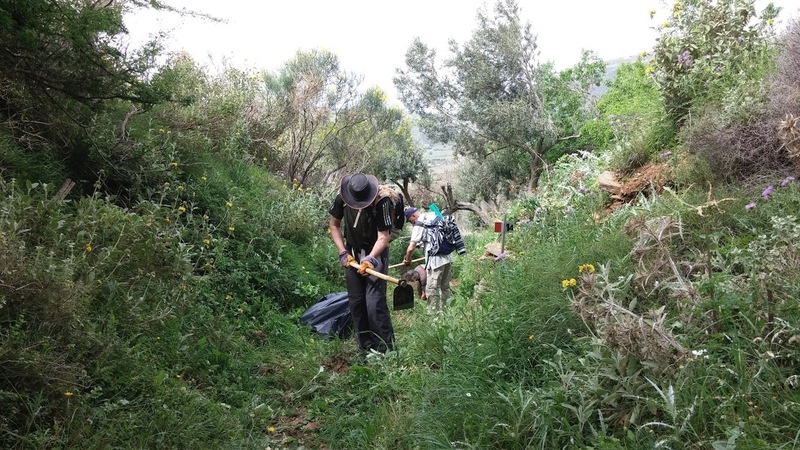 If you are interested in meeting our volunteers from Holland and assist in making their stay memorable, you may contact info@androsroutes.gr or call 0030 6977 334334.